Intramural sports may sound like they are just all fun and games, but for many intramurals, it’s incredibly competitive. Especially for mainstream sports like football, basketball, and soccer, where many of the participants played at a high level in high school. For students who didn’t play at a high level in high school, they are ofen left discouraged. Many students want to get involved in a physical activity, but they may not be interested in traditional exercise or mainstream sports. Colleges take pride in ensuring all students feel included, which is why you see colleges allowing students to start their own clubs for nearly any hobby you can imagine, such as squirrel watching, sky diving, there’s even a clown nose club at North Carolina State University. So why not have unique intramural sports as well? Unique intramural sports are popping up all over the U.S. including spike ball, quidditch, capture the flag, cricket, futsal, billiards, and bubble soccer. The sport of bubble soccer is only a few years old and one of the fastest growing sports. What’s great about bubble soccer is you can use the balls play tons of different games besides traditional soccer, such as capture the flag. We offer high-quality bubble soccer balls and equipment here at Knockerball, and we would like to offer a discount to any colleges looking to offer Knockerball bubble soccer as an intramural sport! Use the discount code Intra2019 at checkout for free shipping on orders of over 10 Knockerballs. 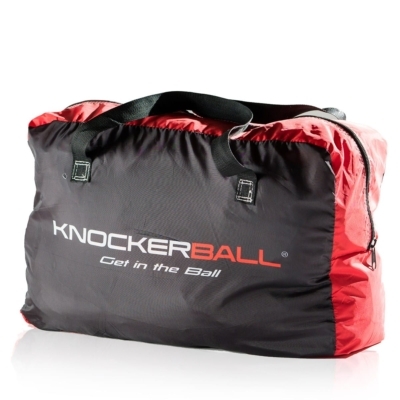 You can buy our 10 Ball Package, and feel free to check out all Knockerballs and equipment. You can also get custom logos and colors for your Knockerballs. Shoot an email to sales@knockerball.com or fill out the form below.